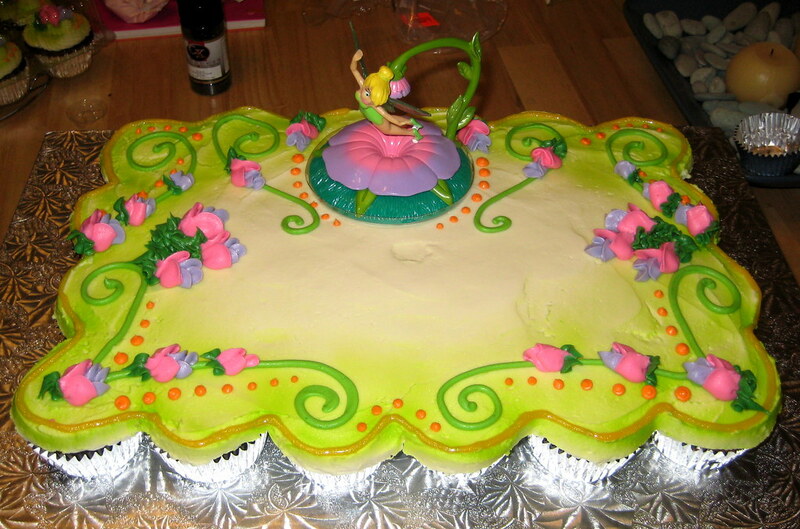 from Flickr user snarkygurl - the cake was for a little girl's class at school, the cupcakes for family. These are really, really pretty. Love the green! just to let all you crafty moms know, teachers really appreciate separate treats for bithdays. 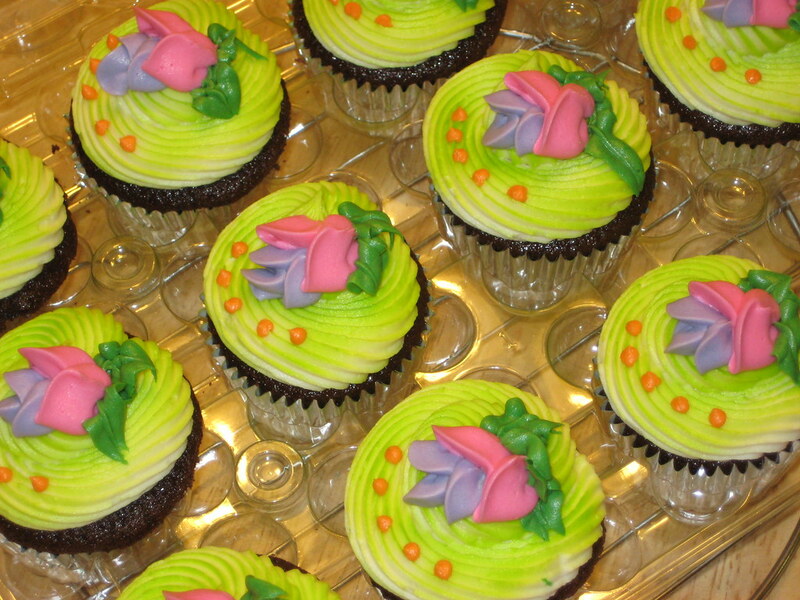 thos cupcake "cakes" are adorable, but they're so messy for us teachers! these are gorgeous! very nicely done!